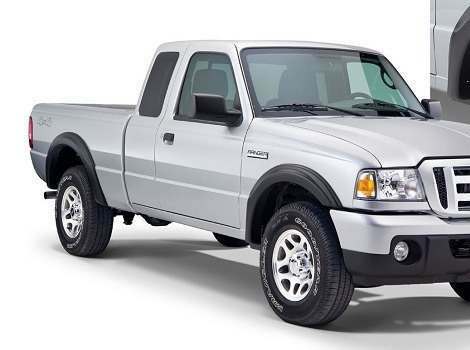 Ford Rangers are tough, durable vehicles that can go anywhere and do anything, but going off road may require extra protection from the elements. 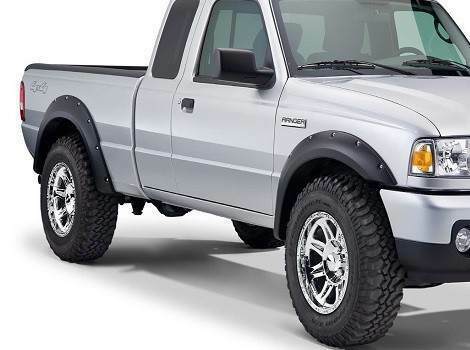 Fender flares guard Ford Ranger pickup trucks from mud, rocks, branches and other debris wherever the journey may lead. 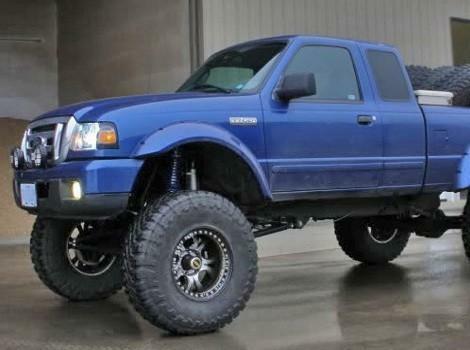 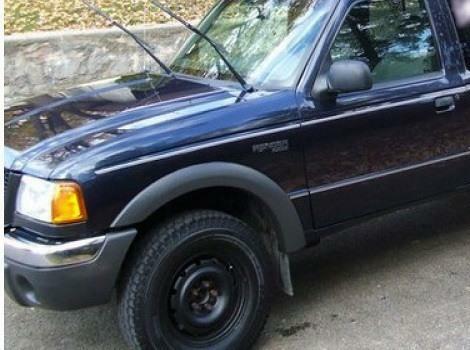 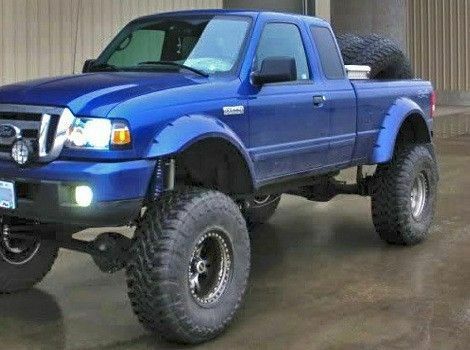 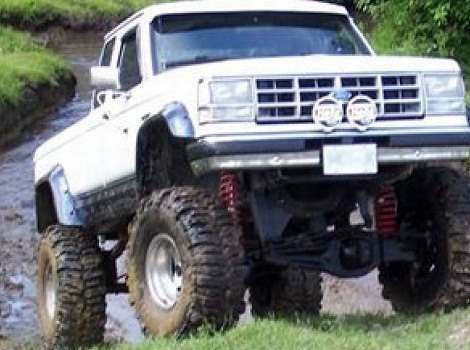 Fender flares also make a statement and enhance the aesthetics of Ford Ranger trucks. 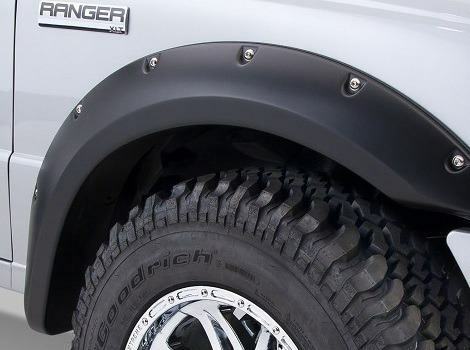 Part Catalog offers a variety of options of fender flares for Ford Rangers, from smooth and streamlined to rugged and bolted, and features a number of reputable brands, including EGR, Bushwacker, TrueEdge, Lund and Ford factory model accessories. 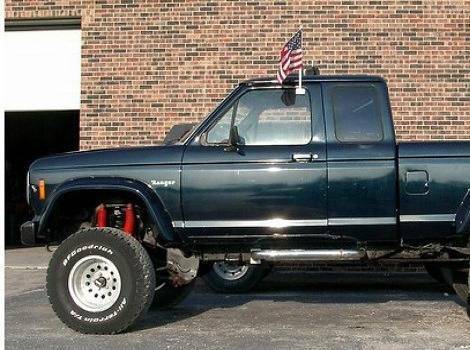 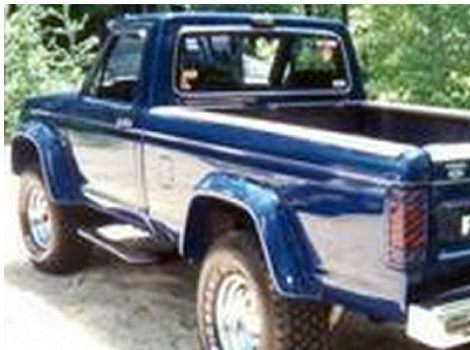 Many of these fender flares can be customized with either a glossy or flat black finish or painted to match the color of the truck.